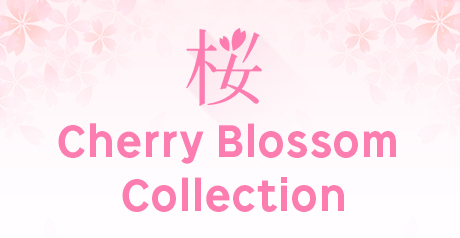 Strap cherry nanairo good luck and good-luck charm / seven color / Sakura / Sakura / colourful / Rainbow colors. No matter how long time has passed, too. The name tag strap of adult who is of superior grade sweet eyes making with Italian leather. In a bag charm!